Fans of the Royal Family won’t tolerate any monkey business when it comes to honoring Princess Charlotte. A Japanese zoo was criticized earlier this week after it gave a newborn macaque monkey the name Charlotte, just days after Prince William and Duchess Kate gave their baby daughter the same name. The Takasakiyama Natural Zoological Garden in Oita, Japan, apologized to anyone who was offended by the monkey’s name but announced on Friday that it will not change Charlotte’s name. The zoo stated that a naming contest was held after the monkey’s birth and the public chose the name Charlotte. 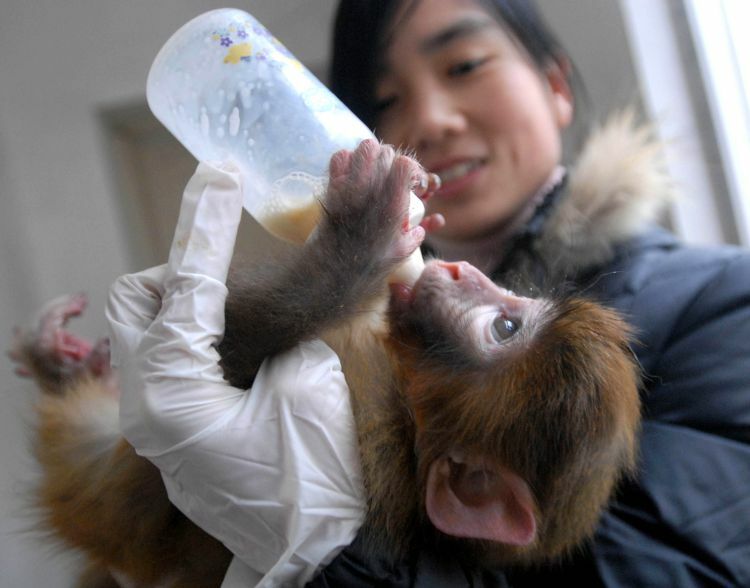 Traditionally, the zoo allows the public to name the first macaque monkey born at the zoo every year. According to the Associated Press, Oita Mayor Kiichiro Sato said the zoo got “no protest from the British Royal Family” regarding the monkey’s name, and since it was voted on by the public, the name will not be changed, despite the fact that some people found it offensive to give the monkey the same name as the Royal Princess. 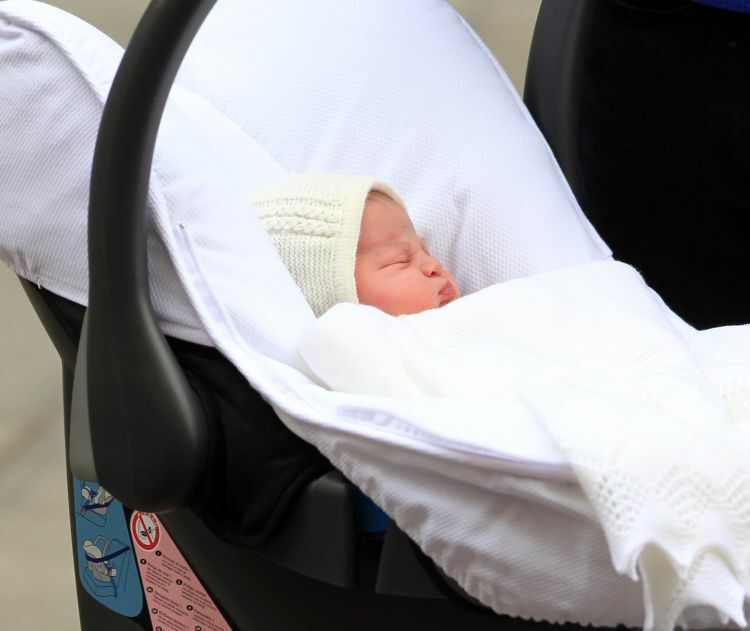 The site reported that the name “Charlotte” received 59 out of the 853 votes cast, a number that skyrocketed after Princess Charlotte’s name was announced. Because of this, officials have stated that the monkey’s name will remain as Charlotte. “We have decided to respect the feelings of the people who voted for the name to congratulate the birth of the princess,” city spokesman Kazuyuki Adachi said. Just one day before, however, the zoo was considering changing the monkey’s name and even issued an apology. According to Japan Times, the zoo received about 300 phone calls and emails after it announced the monkey’s name, from people demanding a retraction. Takasakiyama Natural Zoological Garden, located in the southern part of Japan, calls itself a “natural zoo” because its hundreds of monkeys are not kept in cages. At press time, Kensington Palace had yet to issue any sort of statement regarding the monkey’s name.